D&A Communications partnered with the SFPUC on a three-year public relations campaign to educate San Franciscans and Bay Area water customers about water pollution prevention, water supply and treatment, wastewater treatment processes and the system pipeline construction project. 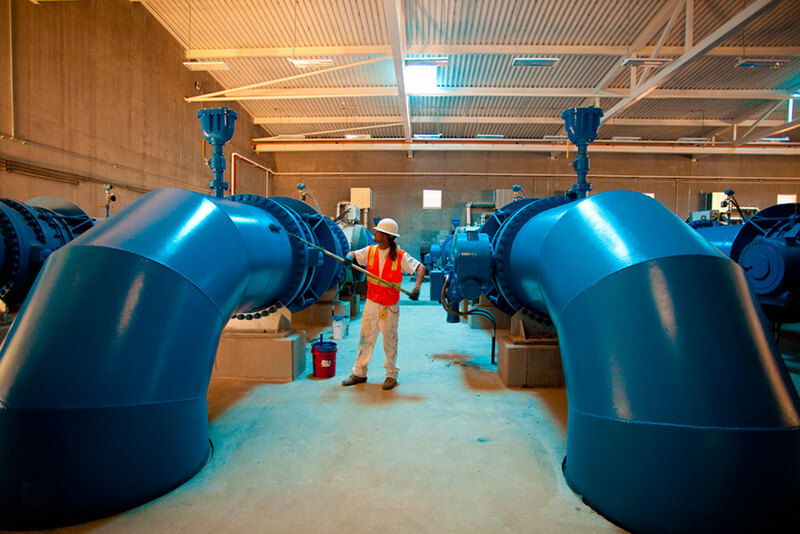 The SFPUC manages the water system that transports and treats over 260 million gallons of water per day for 2.4 million Bay Area customers. D&A Communications took the following steps to activate this three-year public relations program: first we conducted system-wide outreach services in seven counties. We deployed community and media outreach, facilitation of media events, production of collateral materials and stakeholder and partnership development for over 20 different public outreach campaigns. Some of the sample projects we partnered with the SFPUC on included the Right of Way Encroachment Policy for the reconstruction of its aging water system. Our work included developing written materials, managing sensitive information, advising decision makers and providing information to the public. The Baylands Recovery Project consisted of an environmentally challenged piece of land between Menlo Park and East Palo Alto that the SFPUC inherited and was in need of major cleanup. D&A Communications helped launch the project by providing community, government and media relations surrounding the effort. 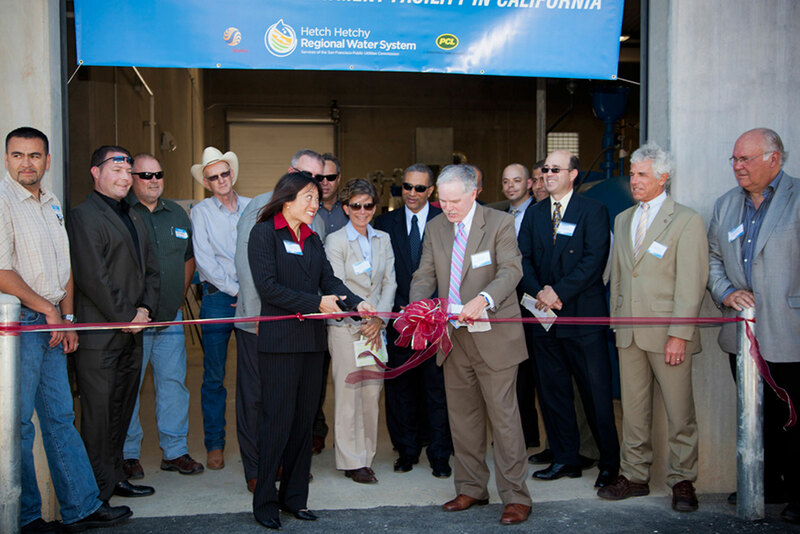 Other notable projects during this three-year public relations partnership with the SFPUC included the Energy Efficiency Fair, Sunset Press Conference, Lake Merced Press Conference and Community Outreach, phone training, SFPUC Bookmarks where we translated key messages into Chinese, Spanish, and Russian and produced videos for the Hetch Hetchy System to communicate the need for system-wide upgrades. Need a simple press release, an innovative integrated marketing campaign, or a more creative approach to reach your audience? Copyright 2017 Davis & Associates Communications, Inc. All rights reserved.